Consumers may not be buying Surface RT tablets, but that isn’t stopping Microsoft. 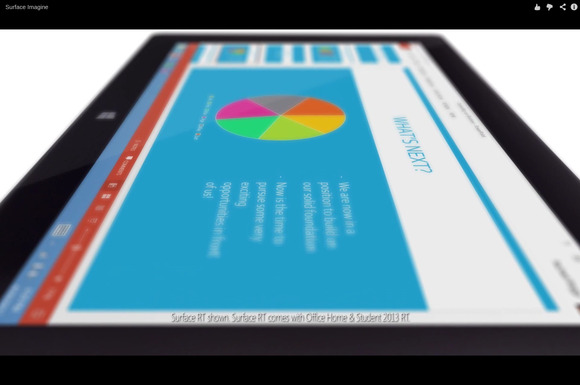 The company will offer $199 Surface tablets for K-12 schools and higher-education institutions, according to the company. The deal isn’t live yet, though, according to Microsoft. It will be offered on June 24. Educators will need to sign up via a form supplied by Microsoft, and then presumably buy in bulk. The announcement was originally released by Ryan Lowdermilk, Microsoft's technology evangelist, who apparently released the information early. Lowdermilk subsequently pulled the blog post announcing the deal. "It's true," a Microsoft spokeswoman said in an email. "It’s important Microsoft does its part to help get devices into the hands of educators that help prepare today’s students with skills modern businesses demand. We will be discussing this more in greater detail on June 24, both from the ISTE [International Society for Technology in Education] showroom floor and on our Education Newsroom [at ISTE's annual conference June 23-26]. Please join us then!" Educators interested in buying a Surface should send an email to Surfaceedu@microsoft.com, according to ZDnet, which reported the story earlier. Microsoft’s move, however, is probably in response to Google’s push into education with its Chromebook—which, at this point, is little more than a browser running on top of a notebook platform. 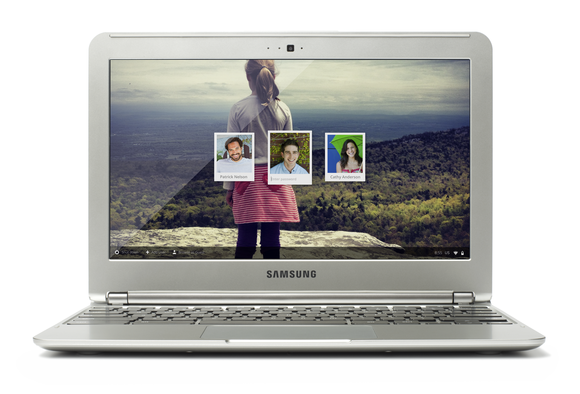 Google has been pushing its $249 Samsung Chromebooks into over 1,000 schools across the country, according to the company, and recently said it would supply Google Apps running on Chromebooks to 10 million students across the country. Microsoft’s Surface RT has been met with a lukewarm welcome from the market, in part because of its $399 price, as well as its incompatibility with older versions of Windows. Windows RT tablets like the Surface can only run the Modern Windows RT apps, although the tablet ships with a Windows RT version of Microsoft Office Home and Student 2013. However, users can’t run the standard Windows 8 apps, forcing them to use the browser or the limited number of Windows apps. That, in a sense, makes the Surface RT a direct competitor to the Chromebook. About 10,000 teachers attending the International Society for Technology in Education (ISTE) conference in San Antonio will receive free Surface RTs, Geekwire recently reported. Microsoft and Google have engaged in their own Office wars for the last few years, with Google pushing its Google Apps solution. Microsoft seems determined to push the Surface RT as hard as possible; Best Buy is currently offering a free Touch or Type Cover with the purchase of a Windows RT tablet, a $129.99 value. and get rid of a product that is not finding wide acceptance in the market. If all four come true, look for Microsoft to begin to refocus Surface RT in the months to come.